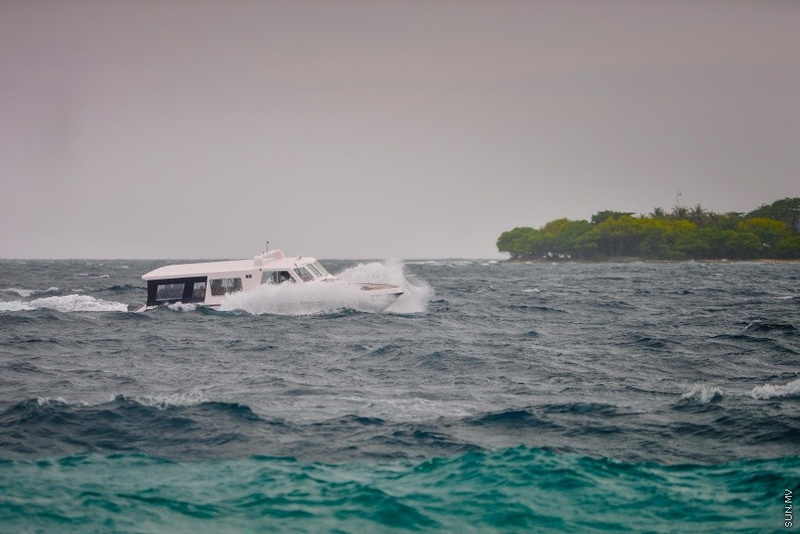 A Yellow Weather Alert has been issued to the islands from Gaafu Alifu atoll to Addu atoll by National Meteorological Service expecting the weather to get severe. The MET Office said that rain and thunder storms are expected across the country and winds are expected to be at 45 mph during showers. The Yellow Alert was issued from 10:15 a.m. to 3 p.m. today.